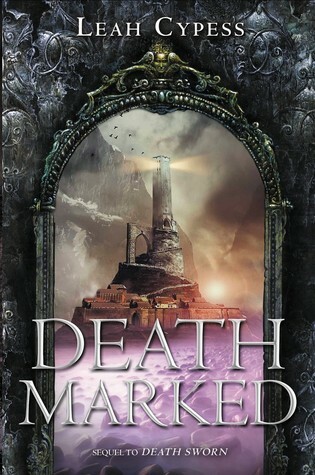 Death Marked by Leah Cypress - A very quick review. One of the things I really enjoyed about Death Marked was Ileni's struggle to accept help in regaining her magic. She knows that she shouldn't be using the stones to give her power, but the pull of the magic is so strong that it's hard to fight. This made her seem very real and relatable. We all know what it's like when there is something that we really enjoy, but we know is wrong, or bad, and it can be very, very hard to stay on the straight and narrow. The story runs at a fast pace and held my interest very well. There are several new characters entering the picture and several surprises to help the story along and all in all was well worth the read. Your house is burning down and you have time to select three books you own to take with you. What three books? I actually have copies of all of the rest of my favorites on my phone...but the signed copies are the ones that are hardest to replace!! Maybe I should put them in a fire-proof safe? HAHA!! Endgame felt slightly controversial to me. It brings up an indirect comparison to the beginnings of human existence and I felt like it touched a bit upon religion as well. 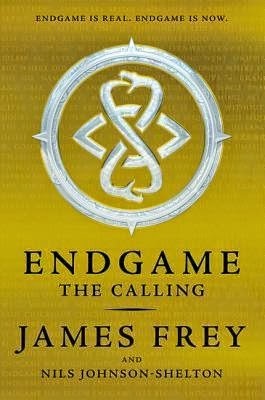 The premise of Endgame was interesting...with the lineage of the winner surviving and the rest of the world perishing. But, what is the purpose of creating all of the lines if only to have one survive? And what if someone has genes from several lines? Do they have a better chance of surviving? Overall, I enjoyed this book. I found it hard at first to remember everyone's names. They weren't common but as the story unfolded and their personalities began to form, it was easier to distinguish the good from the bad and see who the real strategists were. It was interesting to see how the authors paired players up and how these players seemed to have skills that complemented each other. It took away from the brutality of the game. And showed that they weren't just players, but they were also human. There is the aspect of an actual game woven throughout the story which I think HarperTeen took a gamble on. By the number of views from the linked YouTube pages, I would have expected this spin to be more popular and it leads me to wonder if this could be a publicity nightmare. We shall see if it gains momentum with Book #2 and 3. I will probably end up purchasing the book because I want to try out the links and why not participate in winning $500,000 in gold? Who couldn't use a little spending cash to say, buy a HOUSE, a vehicle and have some money leftover for a trip to Europe? Book #2 ups the ante to 1 million and Book #3 will push the prize value up to 1.5 million. Who couldn't use 1.5 million dollars??? Book #2 is coming out October 6th. I may not be standing in line to purchase it when Chapters opens but perhaps a pre-order may be happening. "Doing full justice to the plot of this original and entertaining epic fantasy is impossible. Suffice it to say that the action is nonstop. The many characters leap to life, particularly Yelena, whose first-person narrative is riveting." 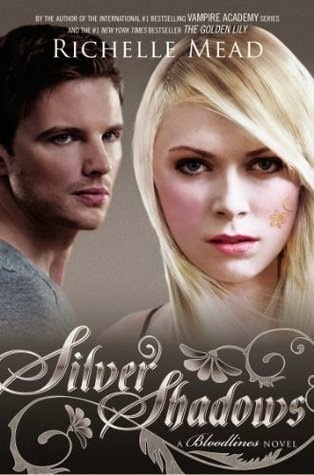 If you enjoy your fantasy with a solid hit of believable romance, you can't go much wrong reading Maria V Snyder. Shadow Study is the latest in her series of trilogies set in the world of Ixia and its surrounds. 'Shadow' is the 4th book in the Study series ('Poison Stud'y; 'Magic Study' and 'Fire Study') but the first in the new 'Soulfinder' trilogy. Ms Snyder has developed a very believable world that she has reiterated in various forms in each of her trilogies, and it just keeps becoming more complex and involved. The more you read, the easier it is to develop a mental map of where you are within the world and how the politics affect its people. Yelena and Valek are not the traditional romantic pair, but it is impossible not to take them completely to heart and to become invested in their lives. They are very definitely a couple, but they are not in each others pockets at all. Both are very independent and yet willing to admit that they need to be in each others lives. Although predominantly written in alternating Yelena and Valek pov's, for a little bit of a change there are the occasional chapters from Janco's pov, which helps shake things up a bit - Janco is almost comic relief and you can't help but enjoy the banter between him and Ari. 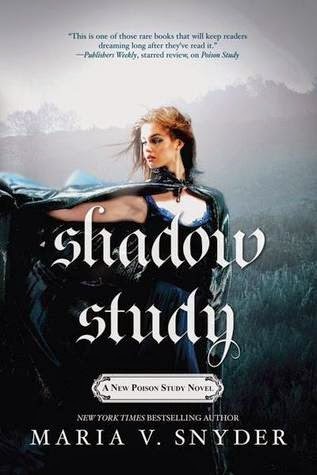 'Shadow Study' uses a lot of flashbacks to introduce the reader to Valek's past and is very skilfully done. The narrative never feels interrupted by these interludes and for fan's of Snyder's work, it just helps to cement Valek's place in our hearts. There is lots of action as usual and this time around, a wonderful, if rather surprising, ending. Fans will be champing at the bit for the next in the trilogy - 'Night Study', followed by 'Dawn Study'. If you haven't read anything by Snyder before, I guarantee that you will be looking for her previous works to devour in the meantime. This is a world that is just waiting to be discovered - I'd love to be able to go back and read them again for the first time. The original Study books have been issued with both YA and adult covers but the story is great whichever you happen to prefer. 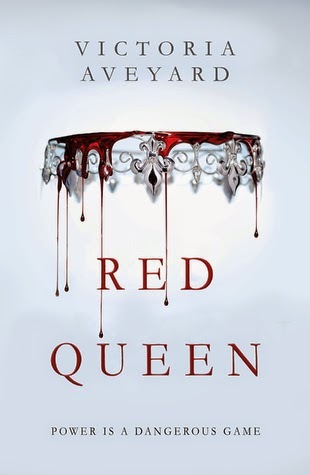 With so many books to read, it is hard to choose which title to read next but Red Queen caught my eye when I started to get bombed with tweets about the book....curiosity makes me read. Look for my review shortly! We here at The Paperback Princesses often receive emails from Indie authors requesting reviews and are blessed with free book copies. 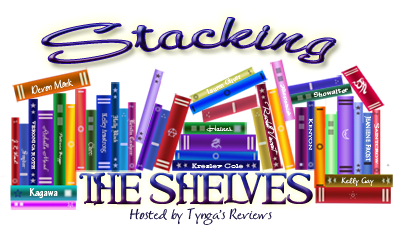 Often we are unable to get to so many titles before our mass market published books take over our TBR shelves. That doesn't mean there aren't plenty of great reads though! 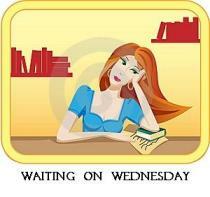 We want to give back to those Indie authors and are declaring EVERY SECOND SUNDAY our SHOUT OUT TO INDIES MEME. For those of fellow bloggers, please feel free to add our meme to your regular schedule. We only ask that you quote and link back to us as a courtesy. 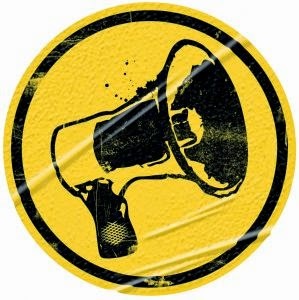 For all of you Indie authors, we invite you to contact us at the contact link to your top left. We will select 1 - 3 titles (each time we post) that sound interesting. Synopsis: A generation ago, continent-sized storms called hypercanes caused the Earth to flood. The survivors were forced to retreat deep underground and build a new society. This is the story that sixteen-year-old Jansin Nordqvist has heard all of her life. Jansin grew up in a civilization far below the Earth’s surface. She’s spent the last eight years in military intelligence training. So when her parents surprise her with a coveted yet treacherous trip above ground, she’s prepared for anything. She’s especially thrilled to feel the fresh air, see the sun, and view the wide-open skies and the ocean for herself. But when raiders attack Jansin’s camp and take her prisoner, she is forced to question everything she’s been taught. What do her captors want? How will she get back underground? And if she ever does, will she want to stay after learning the truth? Some Fine Day is available for purchase on Amazon and Barnes & Noble. You can find more reader reviews on Goodreads. I like to write YA because I like writing characters whose minds are relatively open, whose opinions of the world haven't yet fossilized, who can grow and change and question things. There's something so intense about the relationships we form as teenagers and the experiences we go through…kids are just revolutionary in a lot of ways. Some Fine Day launch giveaway! This contest runs from February 7 to March 7.
ginger cat, and six fish—far enough outside the city that skunks and deer wander through her backyard. You can find Kat on Twitter and her website. 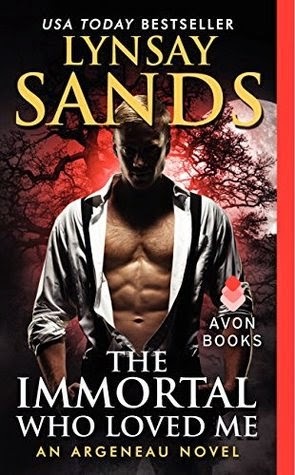 I have been reading the Argeneau series by Lynsay Sands since almost the first book came out and for the most part, it has continued to be lots of fun. The vampires are all of course really handsome and they are all looking for their life mates - 'cos these guys aren't vamps in the regular sense. Nope, they are really Atlanteans who have been hiding in plain sight for thousands of years. Unfortunately, I'm beginning to feel that these books are just becoming more of the same. After 21 books there don't seem to be many surprises left. Sherry, to my mind was too accepting of the circumstances she found herself in, and Basil, after millennia on his own, is completely bowled over by a peppy 20 something. If you enjoy some vampire fun, I'm sure you'll enjoy this one, but for me it certainly didn't stand out from the crowd. I love this series. I don't love it AS MUCH as Vampire Academy but I still love it. I can't believe we are down to the wire and there is only one more book left. WHY???? So I will try not to spoil anything for those of you who have not read the first books. This is by far the craziest one and you will not be able to anticipate what will happen. Sydney is stuck in a re-education facility and Adrien is trying to bail her out. The alchemists are smart though and they have little tricks to break down the human spirit in order to re-mold you back into a "model" citizen. Sydney however has something to live for and although she is physically pushed to her limit, she keeps her head and is able to survive and work her way back to reality. 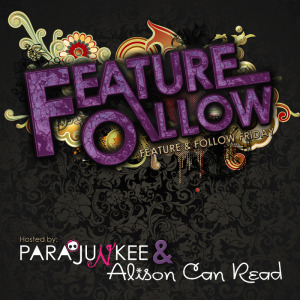 Book #5 will show you just how far Syadrian is willing to go for love. How there is a much greater diversity between human and Moroi opposed to Moroi and Dhamphir. It will have you reading chapter 19 and saying WHHHHHAAAAATTTT????? Seriously, you will do that. I had to stop and re-read the chapter. Have I got you intrigued? Maybe even just a little? 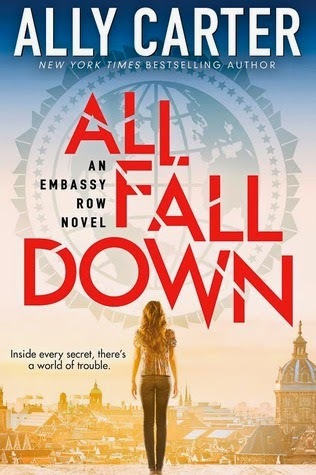 Its been a long time since I last read an Ally Carter title but I do enjoy her sense of adventure, mystery and intrigue! Looking forward to this one. It has a different premise and hopefully puts a different twist on YA trilogies. Writing young adult is different than writing adult because your characters get to be naïve. They haven’t had as much experience with life, so they don’t necessarily have all the skills needed to deal with it, and they’re allowed to make bad decisions. It’s these bad decisions that make the story. Young adults are often considered an in-between group because they aren’t children but they aren’t yet adults, so they are given freedom to explore and figure out who they are as people. And this is why I like to write in this genre. I like to have characters that make mistakes and maybe act outside of expected norms—because they can. Wyoming--the home of 56 nationalities--it is no wonder Pembroke ended up so creatively diverse. Her fascination with the notions of good and evil, demons and angels, and how the lines blur have inspired her writing. Pembroke lives in Laramie, Wyoming, with her husband, two spirited boys, a black lab named Ryder, and a rescue kitty named Alia, who happens to be the sweetest, most adorable kitty in the world! She cannot say no to dessert, orange soda, or cinnamon. She loves rats and tatts and rock and roll and wants to be an alien queen when she grows up. Do you use the # FF on twitter on Fridays? If you do, are you afraid you’ll forget someone and they’ll be sad? I haven't used #FF for a long time. But thank you for reminding me! Perhaps today would be a great day to revisit this feature! 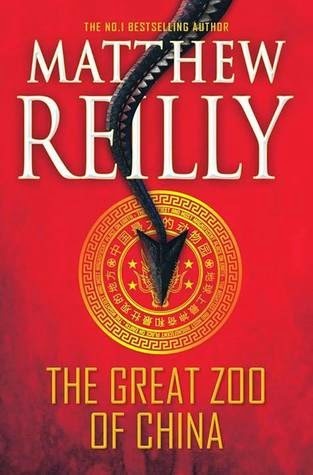 The Great Zoo of China is a fast-paced, roller-coaster ride of a thriller. The action starts only a few pages in and continues at breakneck speed until the book is over. Unfortunately, it does so at the cost of character development. The characters are just that - characters. There is no chance to get to know them, or to get to like them even. There are some tongue-in cheek references to Jurassic Park, which are definitely merited and the book is fun, but there is very little depth to it. So, if your up for action, with little substance I highly recommend this one. If you prefer some depth, give this one a miss. EEEEEKKKKK!!! 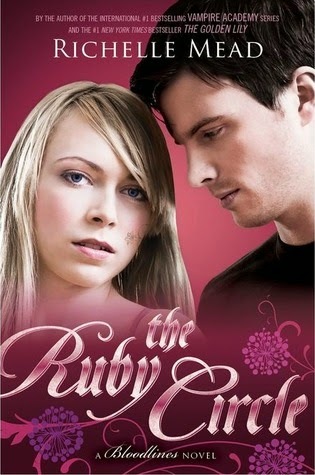 The Ruby Circle is the last book in the Bloodlines series, a spin-off of Vampire Academy (A series on my top 10 list). We finally see where Syadrian end up. Do they stay together? What happens to their relationship after the MASSIVE bombshell from Book #5??? If you have time on your hands or are looking for some AMAZING reading material for the summer of 2015, I suggest you start by reading the entire series of Vampire Academy followed by Bloodlines. Oh, and skip the movie...while it was very entertaining, it did not capture the complexity of the the storyline and the characters involved. Esther is a young mechanic who wants to prove herself, and she’s willing to take risks in the name of progress. But when the fresh water tanks explode, endangering the lives of everyone aboard the Catalina – it’s all Esther’s fault. With only a little water left, the crew of the Catalina must use its last fuel to sail for help. They head to an unknown seabound metropolis called the Galaxy Flotilla. The inhabitants of the Galaxy are keen to parade their lives of luxury, but what do the saviors really want in return for their warm welcome? And what is really going on below decks?